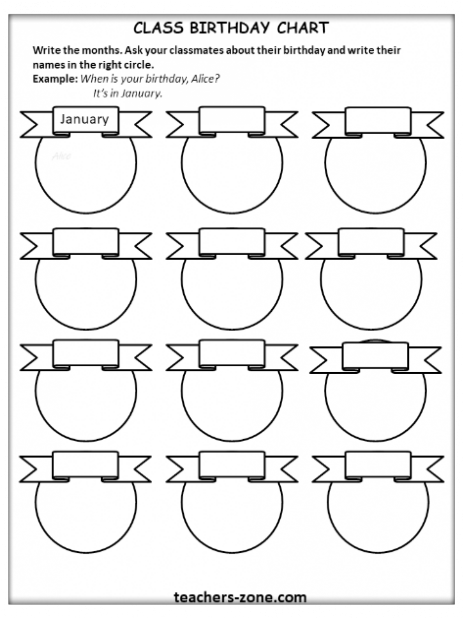 Pre-teach vocabulary with months flashcards. 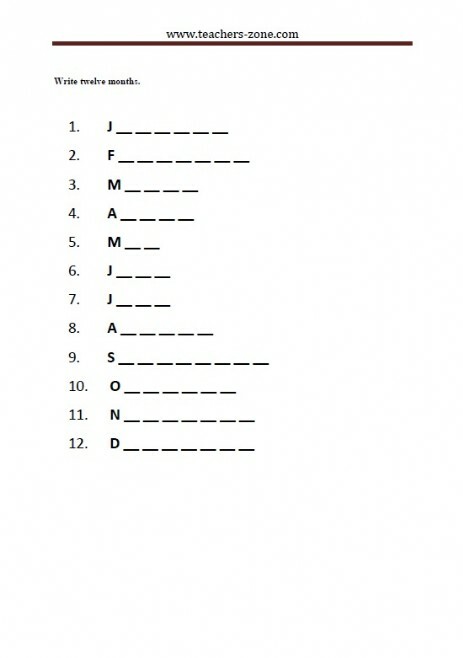 Spelling - write the missing letters. 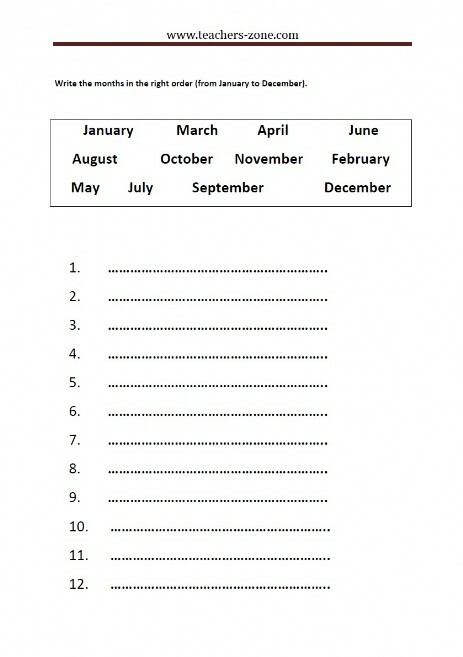 Write the months in the right order. 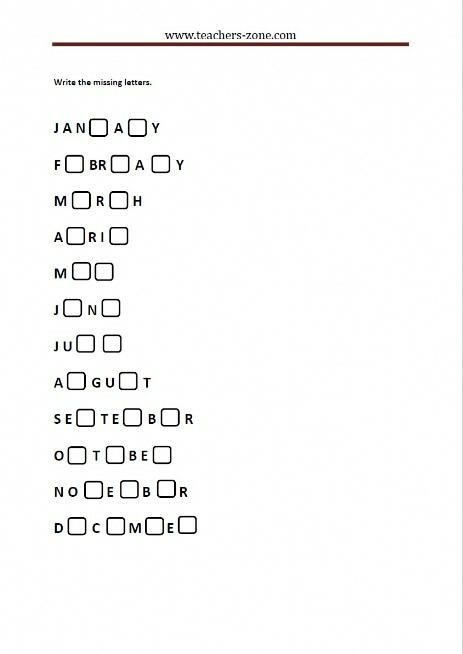 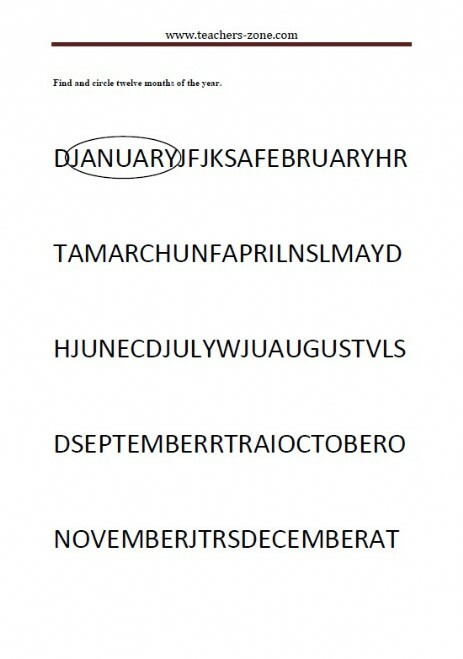 Find and circle twelve months of the year.